“We feel there’s no better place to do this than in this church,” said Diana Fisher, who owns the property along with her sisters Deborah Peters and Kendall Winingder. Fisher said most of the existing buildings on the property wouldn’t be altered. The chapel, for instance, could be used as a space for yoga or dance classes. The pool, which was accessible to the community for many years, would be used for water aerobics and swimming. An existing kitchen area would be used to make juice drinks. A small number of apartments on the property would become office space for health professionals. 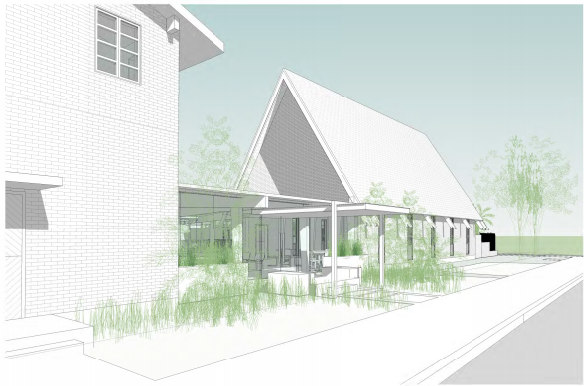 The only major change would be creating a new entrance that would act as a lobby between the chapel and rectory. Fisher said the idea for a wellness center came after a recent battle with cancer, where she said she had to go to several different places in the city to get the care she was looking for. So, when the opportunity came to buy the old Scandinavian Jazz Church property at 1772 Prytania St. in their own Lower Garden District neighborhood, Fisher and her sisters jumped at the chance. That happened because — despite numerous efforts over the years to preserve it — the Scandinavian Jazz Church had to shut its doors in 2018 after 112 years on Prytania Street. The church was first founded in 1906 as the Seaman’s Mission, a place for Norwegian sailors to gather and worship while abroad — one of several churches set up and fully funded by the Norwegian government in the United States. Blending with the local culture, the church later adopted jazz as part of its Sunday services and expanded to represent all Scandinavian cultures rather than just Norwegian, under the name Scandinavian Jazz Church. The church took what turned out to be a fatal blow in 2016, when the Norwegian government cut off funding. Despite a local effort to preserve it, doors shut at the end of 2018. Fisher said that history — making it a “sacred space” — is why turning it into a wellness center feels so right to her, and that the transition to that center won’t be heavy-handed on the building. 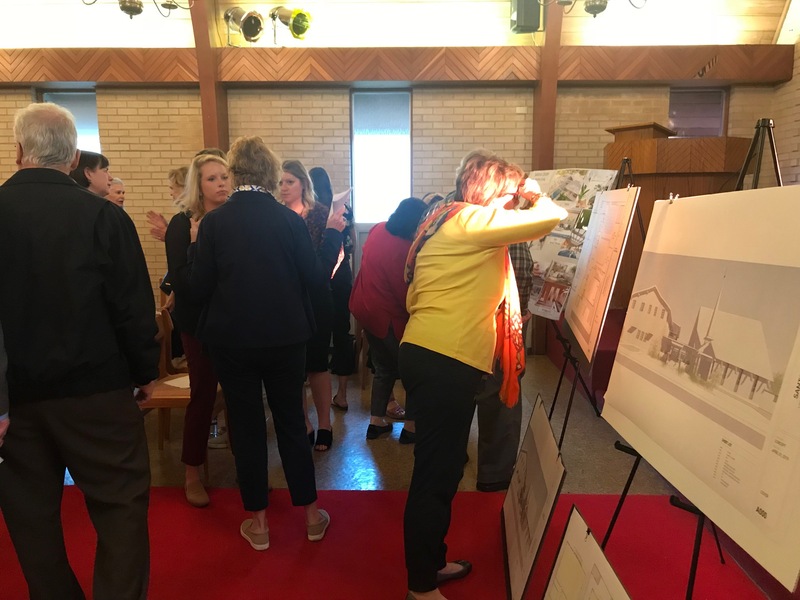 Neighbors at the meeting Wednesday largely expressed support for the planned wellness center, but with some reservations. Several neighbors questioned what kind of events could be put on, especially in the open space of the chapel. Fisher responded by saying they plan to be very conservative when it comes to doing anything at night, saying perhaps the chapel could be used by a yoga teacher looking to get married, but such an event would happen early in the evening with no loud music. They’re also limited to only 12 events like those a year by the city, so that’s not seen as part of the business model. Another issue brought up was parking, with the owners responding that they’re looking at options and plan to work with the community on how to create more parking spaces. Fisher said, though, that she encourages people to walk or bicycle to the center in keeping with its wellness theme. 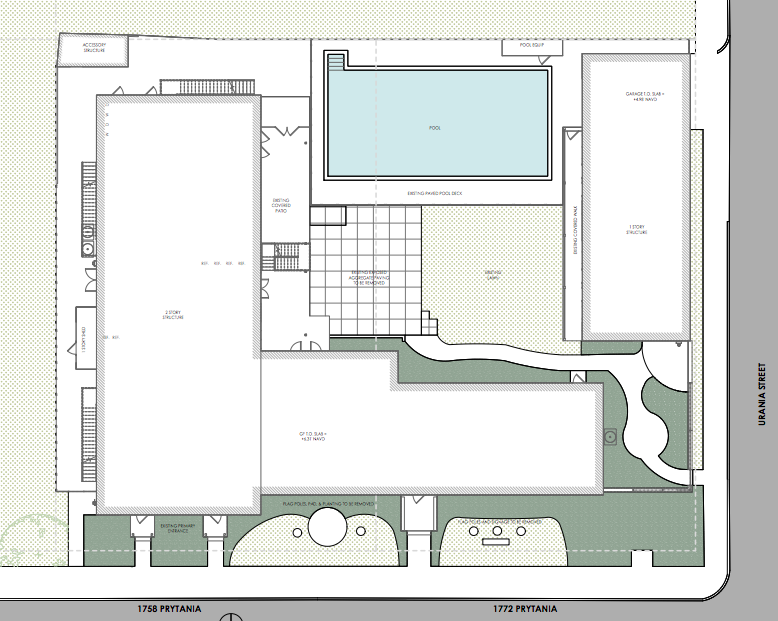 Though membership prices weren’t discussed, Fisher did say there will be a discount for those in the neighborhood and options for individual activities like pool use, yoga classes and gym access. Plans call for two gyms on the site. 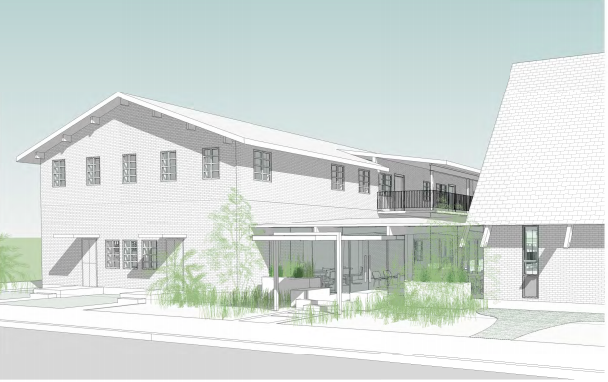 The next step in the process of actually having the wellness center will be approval of a zoning change, with the property currently under Historic Urban Two-Family Residential status. The proposed change would put the property under a Historic Urban Neighborhood Mixed-Use District designation, allowing for commercial use. Since the space is over 10,000 square feet, a conditional use permit will also be part of the zoning request, with the space totaling around 13,500 square feet. Fisher and her sisters said they feel their plan will preserve the rich history of the church, both physically and in the “mind, body, soul experience,” providing support for those looking to live healthier lives in New Orleans. “We are so excited to bring this to this neighborhood and bring this to New Orleans,” Fisher said.